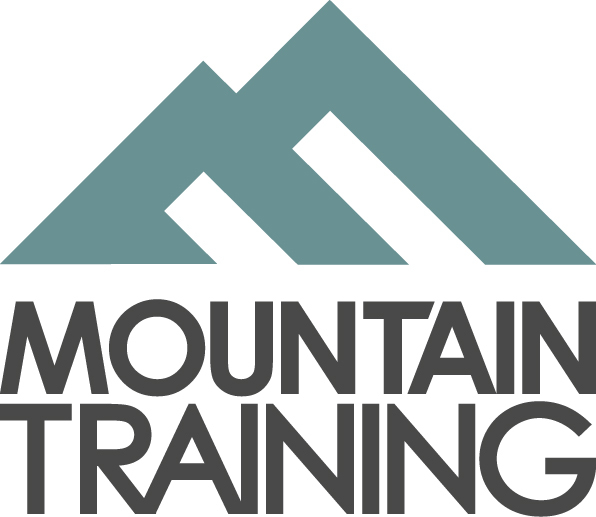 We are proud to be practitioners first and instructors second and that is displayed by being active members of the Mountain Training Association (MTA) as well as the British Mountaineering Council (BMC). We undertake CPD every year and remain current on all the latest procedures. We also hold the prestigious Adventuremark status that proves we have met the necessary standards for the safe delivery of adventure activities as defined by the Adventure Activities Industry Advisory Committee (AAIAC). Participation Statement. Climbing, hill walking and mountaineering are activities with a danger of personal injury or death. Participants in these activities should be aware of and accept these risks and be responsible for their own actions and involvement. Parents and young participants should be aware that climbing, hill walking and mountaineering are activities with a danger of personal injury or death. Parents and participants in these activities should be aware of and accept these risks and be responsible for their own actions and involvement.